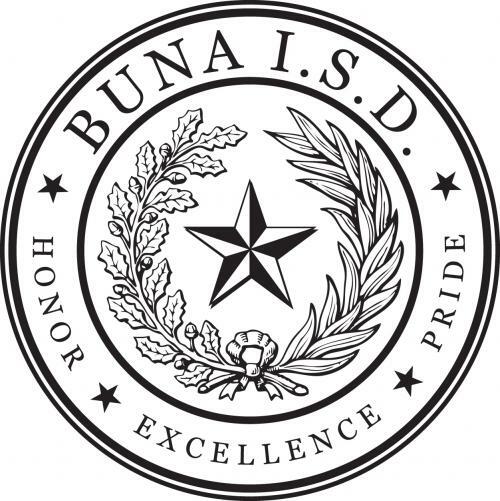 We are committed to serving you, the current and future employees of Buna ISD. To build a future through our students by recruiting, acquiring, and maintaining a diverse workforce that stands out in terms of qualifications, expertise, and commitment to excellence. Amendments of 1972; and Section 504 of the Rehabilitation Act of 1973, as amended.